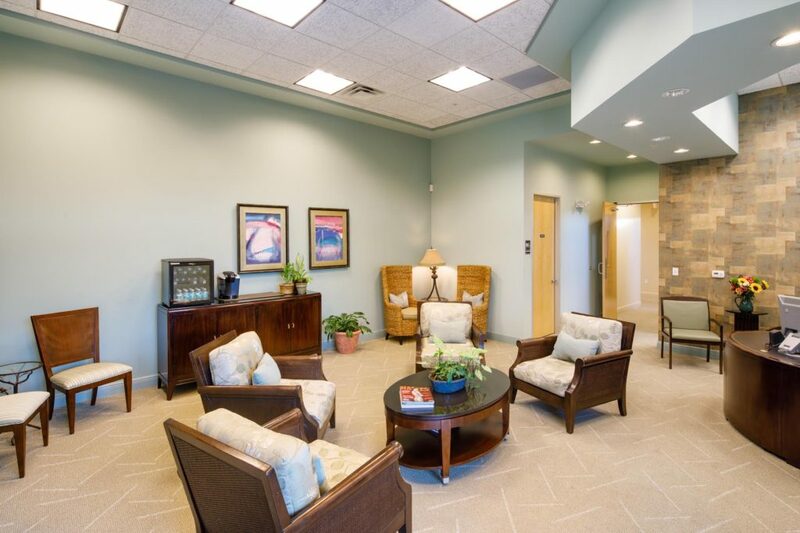 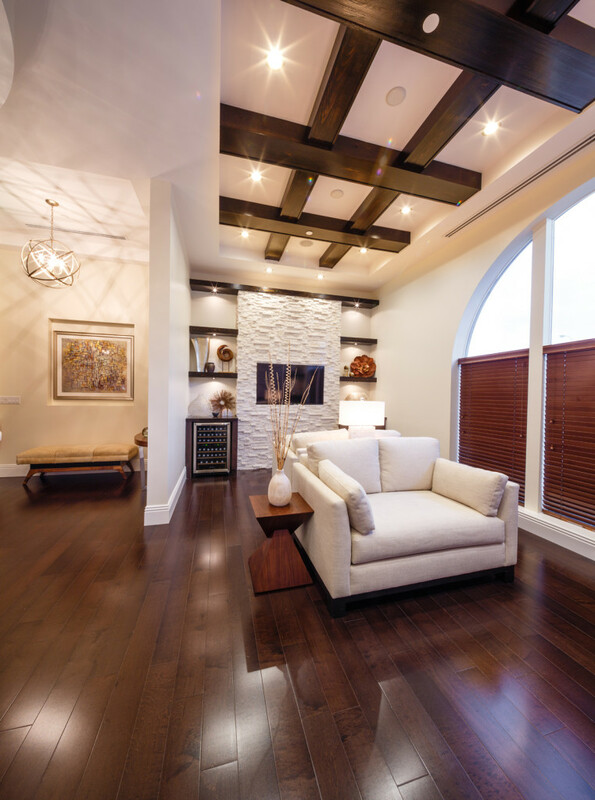 We considered every detail of your experience while designing the Gulfshore Concierge Medicine office. 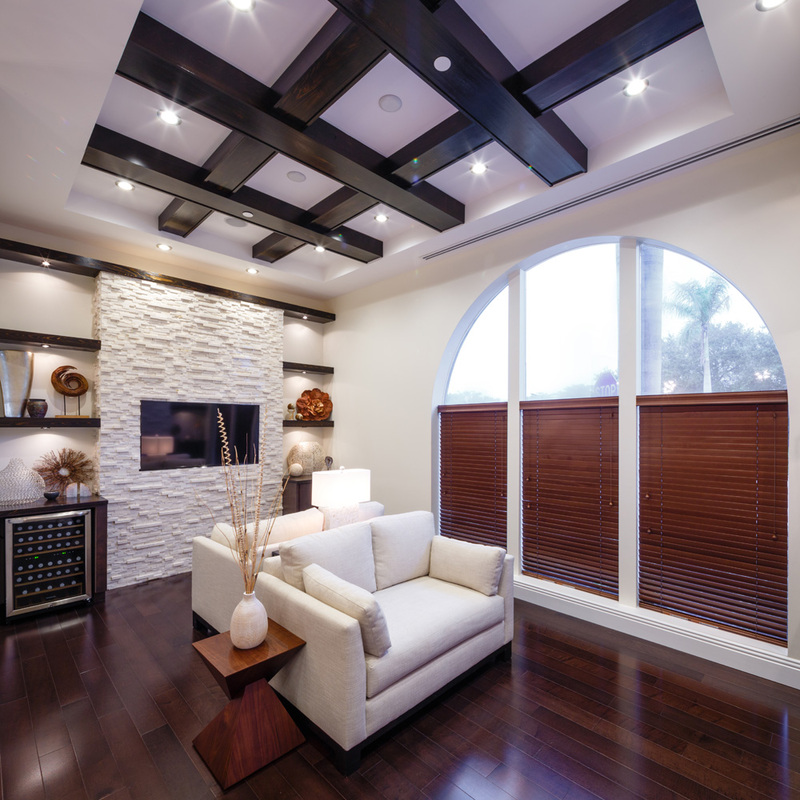 You’ll first enter a comfortable and modern lounge, where you can relax and enjoy a complimentary beverage and snack. 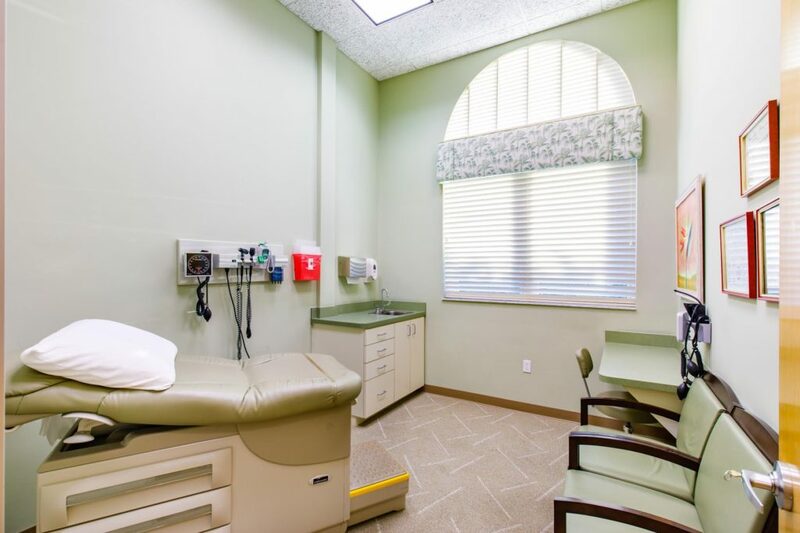 From there you’ll proceed to our private nursing room where our kind and caring medical staff will take your vitals and update our records for any changes in medications, labs or other nursing data. 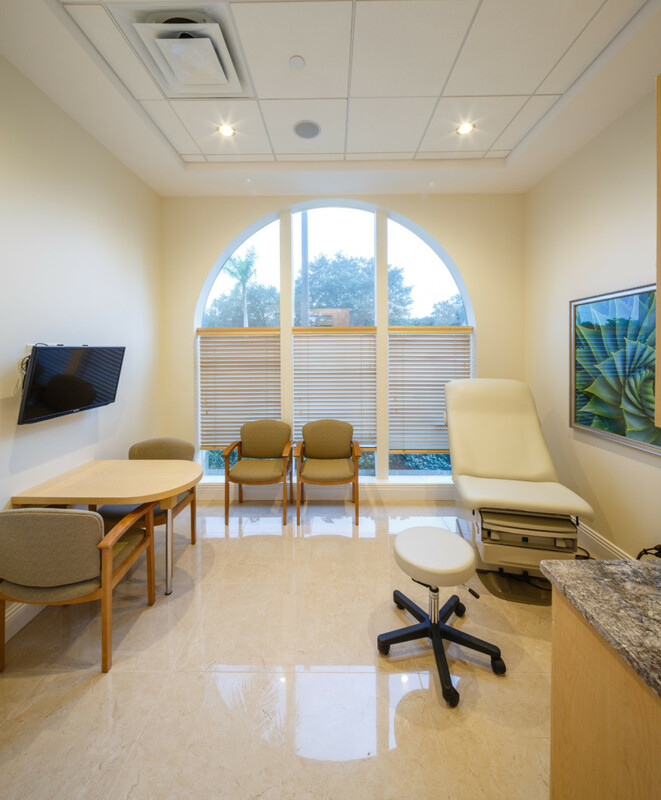 Following this, you will meet with Dr Hochman in one of the examination rooms to thoroughly evaluate and discuss your medical concerns and conditions Dr. Hochman will collaborate with you to develop an action plan based on your health, exam results and wellness goals. 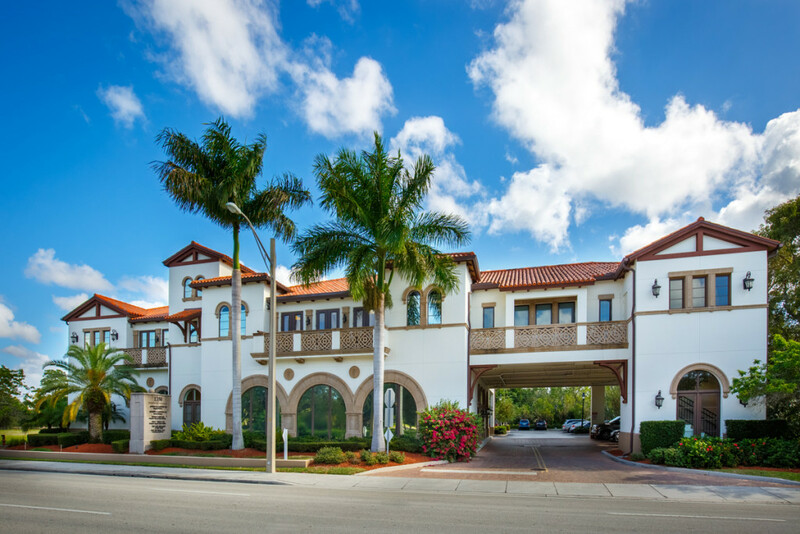 Every consideration is taken to optimize your privacy and provide comprehensive medical care that is customized to you. 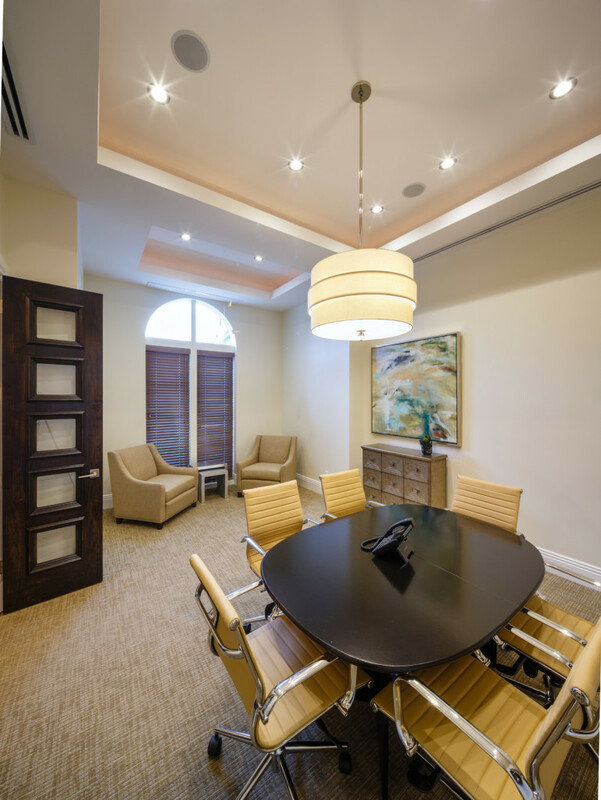 We utilize our state of the art conference room for nutrition classes, physician presentations and for private consultations and meetings.